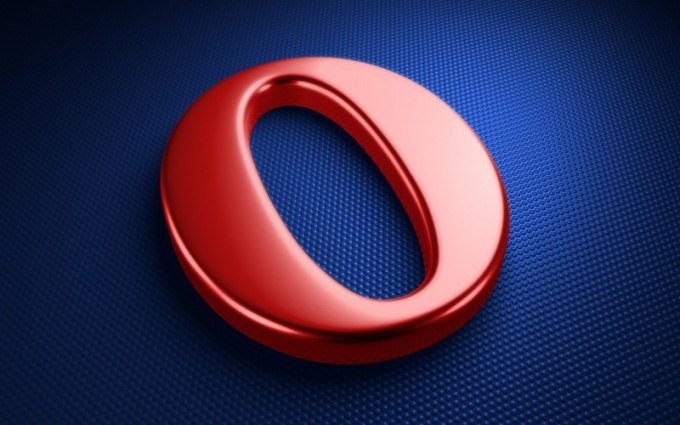 One of the world's most popular browser — Opera — has a huge potential for customization. Often the settings of the browser changes its behavior or distorted a familiar interface. An example is the disappeared panel with the right buttons, and other elements, necessary and convenient in everyday work. All panels in the Opera a few, and each of them is activated/deactivated in different ways. Click on the button in the lower left corner of the browser window, to return the side panel. It is a small strip with a number of buttons that, when clicked opens one of the additional Windows with the list of bookmarks, settings, special add-ons, etc. Often lost this panel, as you accidentally press the shortcut to hide the sidebar sometimes happens during fast typing. Open the options dialog, if you have lost a panel 'or tabs, as to bring them back only through the settings window. This can be done in three ways: through the Opera menu button, select "Settings" — "General settings" by pressing Ctrl+F12 or if the button is missing, click the right mouse button on any of the available panels and select menu item "Customize" — "Appearance". In any case, you will open the settings dialog defines the appearance of the browser. The list of included panels located at the top of the dialogue. To display or hide desired panels is enough to put/remove the checkbox next to the name of the panel, respectively. Remember that all settings are applied immediately. So, including the display of any of the panels, the changes are displayed immediately, without pressing the confirm button save the settings. This allows you to quickly deal with the settings of the panels and to observe the appearance/hiding of panels, which in turn helps to add previously unused by you panel if the function or appearance can be useful. Fold panel configuration if the panel is gone, and visual space under it in the browser window left. To do this, click the right mouse button on empty space to bring up the menu and select "Adjust" — "Reset panel". 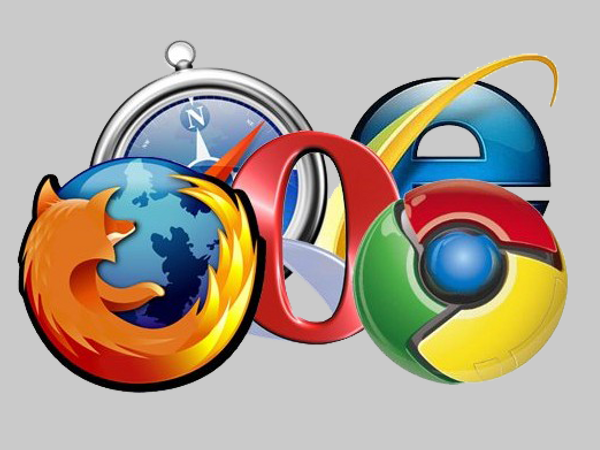 Browser Opera is one of the most popular Russian-speaking Internet users. The home page of the official website of Opera, reports that use of 170 million people. There is therefore nothing surprising in the constant development and improvement of this browser. Since recent versions, users have the option to restore bookmarks in Opera, even if they reset their system. To enable Opera Link, once the browser is launched, go to the menu "File" and then click "Sync...". In the dialog that appears, select the data to be synchronized and create a free account by registering in the system. Enter the user name, password and click "Log in". Now you can restore bookmarks in Operaeven after reinstalling the system or using the browser for another computer. To do this, just activate the Opera Link. 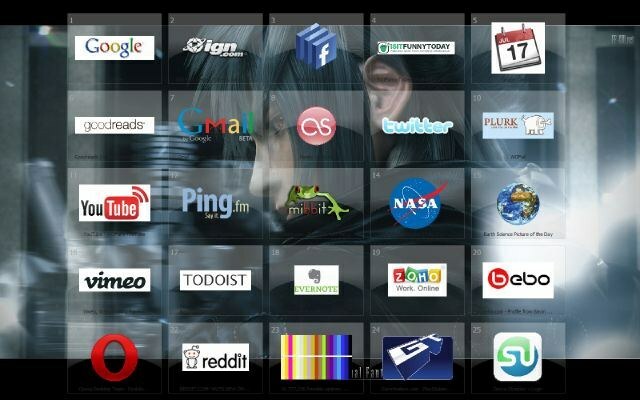 In addition, you can access your personal information even from another browser. In this case, go to the web page of Opera Link at https://link.opera.com/, enter the registration data of your account, and you will see all stored on the server information and settings. In versions of the Opera browser, starting from ninth, there is the "Express panel". It is a page filled Windows with graphical links to your frequently visited web resources. The browser is configured by default, replaces the Express panel is a blank page that appears when you create a new tab. If suddenly instead of the control panel began to appear a blank page, you will have to do a manual restore this option. If the speed dial is not activated or when you click on "new tab" or by pressing the hot keys CTRL + T, then it can only be restored using the "configuration Editor". Through it you can get access to edit all the settings of the browser including the ones that are not made by the manufacturers in the General settings available to the user in the usual ways. To start this editor you need to create a blank tab (CTRL + T) and type in address bar opera:config. You can not print, and copy it (CTRL + C) and paste (CTRL + V) and then press the Enter key. The browser loads this blank page editor interface settings Opera. Desired setting with the name of the Speed Dial State is placed in a section named User Prefs. To look for it "manually" too tedious - there are hundreds of settings. It is better to use the built-in editor with search function. Copy the data set name above and paste it into the field labeled "Find" - this will be enough to press anything extra is not necessary. The editor will open the field for changes in this installation. The speed dial will work in the usual way, if you set the value equal to one. Disables the panel setting of zero value. In addition, there are two options for displaying the information about them is contained in the pop-up socket, which can be seen by clicking on the question icon. To commit a new value to a variable, click "Save". 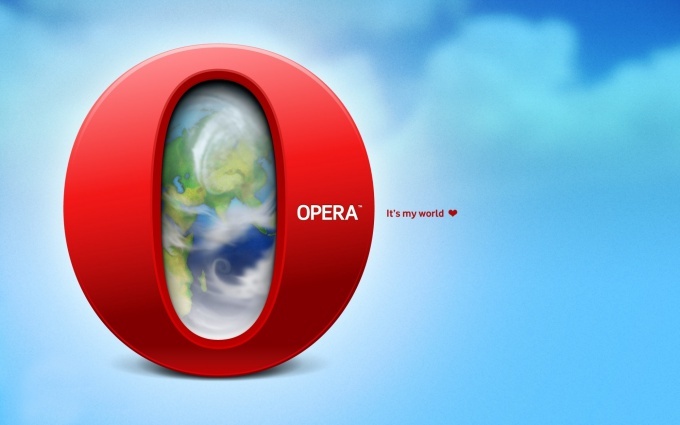 The appearance of the Opera window, you can configure a very wide range. This applies to the graphic design and placement of controls. In particular, it is possible to disable the address bar of the browser and to increase the space allocated to pages. If you later need to re-enable the address line, then do it will not be difficult. Open your browser menu and hover the mouse on the string "Toolbar". In the opened list select "address Bar" and with a delay of one second the browser displays the address bar. This is the easiest of all possible ways. If necessary, again to hide the line you can act exactly the same - this menu item acts as a trigger, i.e. a single click includes, the following disables, etc. Another way is to change the corresponding setting in the settings window of the design browser. To access it, also it is necessary to open the main menu, but to select it you need the item "Registration". Instead menu, you can use a combination of "hot keys" SHIFT + F12. In the settings window of design appearance, go to the tab "Toolbar" - it includes all the same items that are present in the menu section with the same name. Check the check box placed next to "address Bar" and click "OK". If the box that displays the address bar, set up, and its still not in the browser window, then in the same window "(SHIFT + F12) go to the tab "Buttons". On the left side it has a list with the header "Category". Click the line "Browser view". Find the picture address bar in the list of controls placed in this section of the tab Buttons. 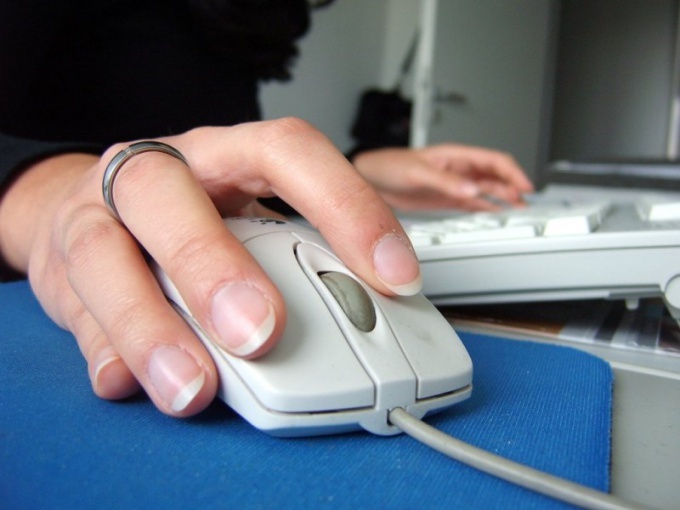 When you hover over it the mouse cursor and clicking the left mouse button, you will get the opportunity to drag the element in the right place on the frame of the browser window. The most usual location of the address bar - at the top of the page. Moving the item to the most appropriate place, release the left button and then click "OK" in the window "Appearance". If there is a need to re-disable the address bar, it is not necessary again to look for the appropriate setting in your browser settings. Just click right-mouse button to open the shortcut menu "Customize" and select "Remove from panel". Internet ExplorerЧтобы to return the address string in place, call up the top menu "View" in the main window. Then select "toolbars" and check "Address bar". Areopostal either return the address string to its original place very easily use the editing software settings. One address bar can not disappear, as a rule, with it disappear all the accompanying elements (navigation bar and tool "Wand passwords"). To restore it you need to invoke the applet "General settings". In the main browser window click the button with the logo of the program or press the menu "Tools" (if red button is missing). Then from the list select "Appearance" to load Windows with the settings. Left click on the tab "toolbars", check the box next to "address Bar" and press "OK" button or press Enter. In older versions of Opera was the ability to disable displaying only the address bar of the browser. To return, press the right mouse button on any panel of the workspace and from the list of commands, select "Settings" and "Reset panel settings". After this operation, all the panels will be displayed in the value "default", ie will display all the panels. But this method is not too easy because once you have configured panels to their original appearance. Mozilla FirefoxВ the main program window click with the right mouse button on the workspace (the proposed location of this panel), from the context menu, select "navigation Bar". Or select "Customize", in the opened window browse for the address string, grab it with the left mouse button and drag it to its place. To restore accidentally deleted or missing as a result of the harmful effects of viruses Expresspanel of the Opera browser in the automatic mode, using the Opera link tool, or manually. Activate the Opera Link feature, which allows to prevent the loss of the bookmarks and allowing you to restore lost speed dial of the browser. To do this, access the main system menu by pressing the "start" button and click "All programs." Start Opera and open menu "File" of the upper service panel of the application window. Specify the command "Sync" and apply the check boxes for the fields desired options. Create a new account. Fill out all fields of the registration form and click "Enter". After that, all browser bookmarks, and Express panel Opera can be restored at any time by enable Opera Link. Restore the speed dial in manual mode. To do this, call the Configurator browser:opera:config#Sync Client State Speed Dial.Change the values of the parameters of the Sync Client State Speed Dial and Sync Client State Speed Dial 2 to 0 and click the "Save"button. Enter znacheniya:config#Last Sync Usedв Configurator browser and change the value of the Sync option Last Used also to 0. Confirm applying the changes by clicking "Save". 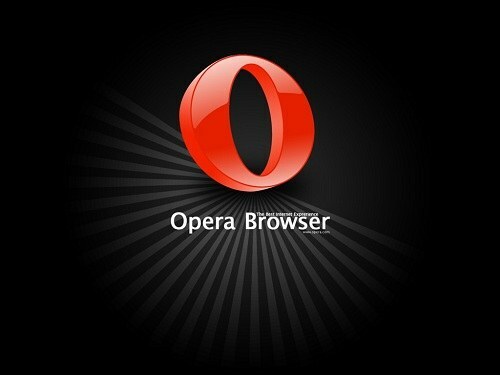 Follow the alternate method data recovery Express panel of the Opera browser in manual mode. To do this, locate the files in the Express-panel, continuing in pageimages:UsersUser имя_пользователяAppDataRoamingOperaoperaи save them by creating a copy of the information on a removable media or backup partition of the disk. After the disappearance of the Express panel or reinstalling browser will restore the data file speeddial.ini in the specified folder from backup. Confirm the selected action by pressing the "change" button in the request window system and restart the browser to apply the changes. The task of restoring bookmarks in the Opera browser can be solved in several ways using standard tools of the Windows operating system and additional software. Use the easiest way - the Opera Link feature. This technology allows you to keep the bulk of user data and settings on the server. This is especially useful when working on another computer, since the information can be re-downloaded to the browser. To do this, access the main system menu by pressing the "start" button and click "All programs." 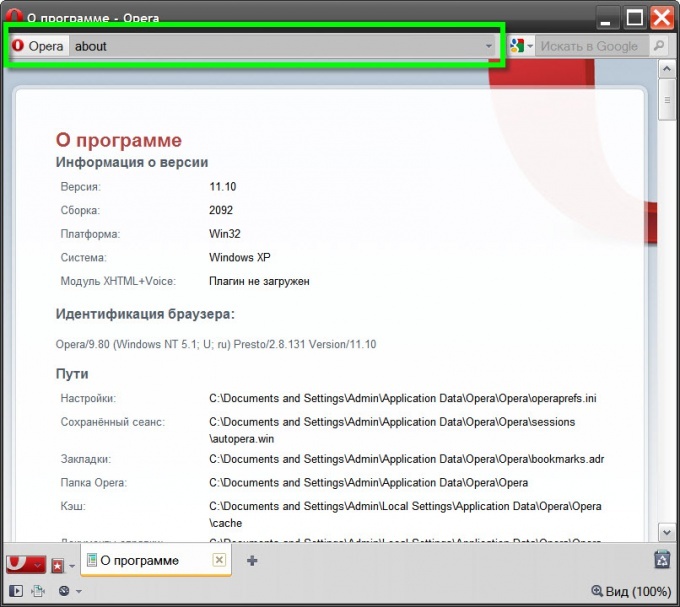 Start Opera and open menu "File" of the upper service panel of the browser window. Select "Synchronize" and select checkboy in lines of information to save, in the dialog box. Sign up for free restore your settings. Return to the main menu "start" to restore the bookmarks manually and click "All programs." Open the link to "Standard" and run the application "Windows Explorer". Navigate to имя_дискаUsersимя_пользователяappdataroamingoperaoperaprofileopera.adr and copy all the contents of the last file. Open menu "Settings" upper service panel of the browser window Mozilla and enter the command "Import and export". Use the subcommand "Import bookmarks Opera" and specify the full path to the backup file .adr. Please note that, depending on the version of the browser, another possible way of saving the data can be imagescaling FilesOperadefaultsoperadef.adr. Use specialized application of Portable Bookmarks freely distributed in the Internet. The program is designed to save these bookmarks across all browsers and their synchronization. There is a possibility of sorting bookmarks in several ways. It is worth noting that the possibility of saving all information on removable media will allow you to restore bookmarks , even with a complete reinstallation of the system.